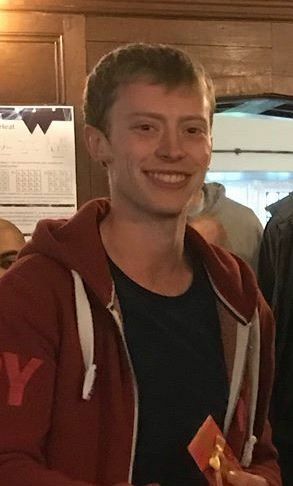 I am currently a third year PhD student within the Costantini and Unwin groups. My research focusses primarily on the combination of scanning tunnelling micrscopy (STM) and scanning electrohcemical micrscopy (SECM) for use in high resolution functional mapping, utilising the topographic abilities of STM to improve the nanoscale capabilities of SECM. 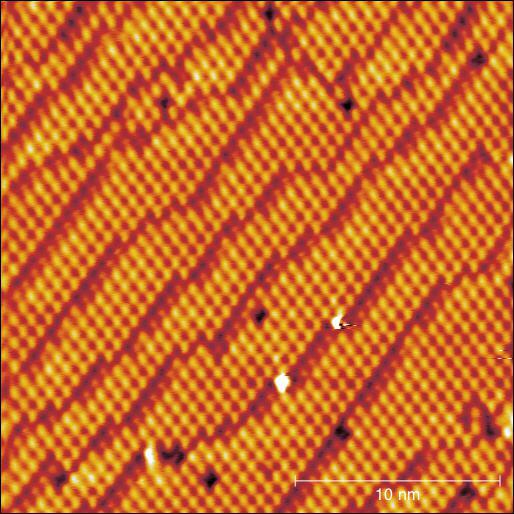 My work also focusses heavily on the fabrication and characterisation of nanoelectrodes for STM-SECM and other scanning probe micrscopies. In addition I work on the instrumentation and software used in scanning probe experiments including the public release of our scanning probe software package (WEC-SPM) and data analysis using python and MATLAB. This project supervised by Prof. Giovanni Costantini and co-supervised by Dr. Paul Kirkman (Lubrizol) has the goal of understanding the role Benzotriazole (BTAH) has as a copper corrosion inhibitor. 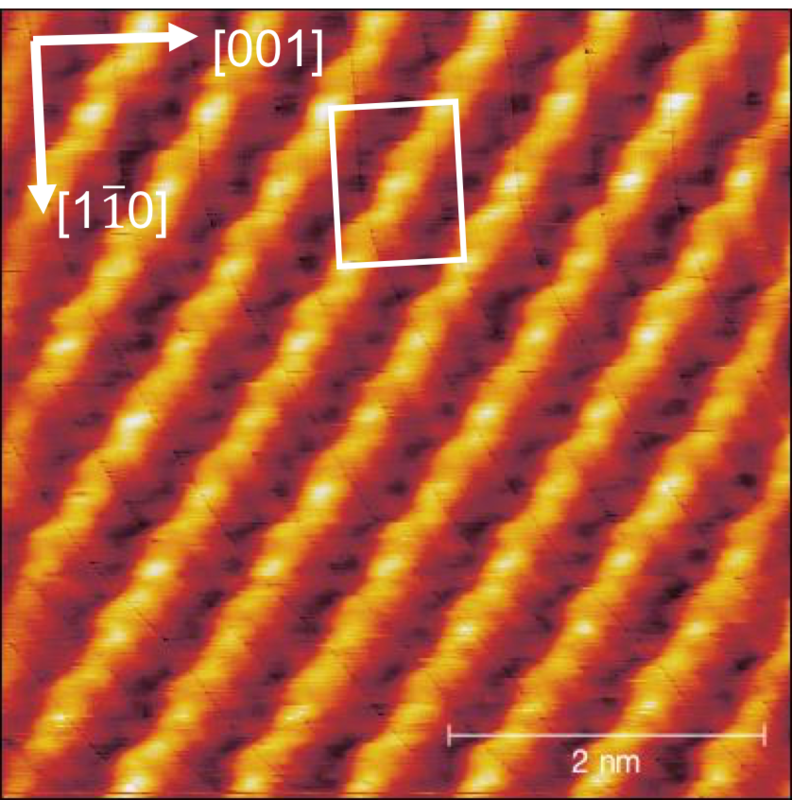 Scanning Tunelling Microscopy (STM) allows for this molecule to be investigated at the molecular level on the surface of copper. This project made use of a variable temperature ultra-high vacuum STM. 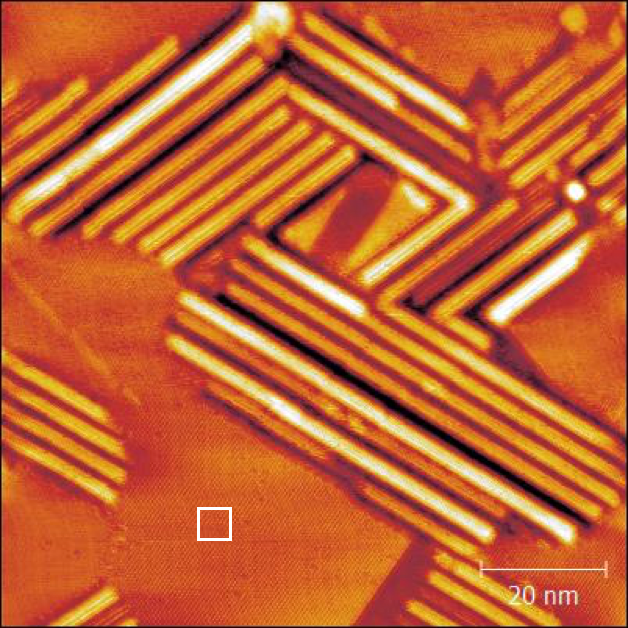 The study found many different structures of BTAH on the Cu(110) surface including differrent orientations of the BTA molecule and Cu(BTA)2 dimers. The oxygen reconstructed surfcace was also investigated with some results contrary to previous literature. 2DMS for proteomics presents almost all the information you could want, however this then creates a problem for processing the vast and complex data set that results. Currently efforts are being made to alter the current algorithms, workflow and create some new algorithms for various sections of the process. At the conclusion of this project several different methods of charge state determination had been implemented. A matched-filter method, a BIC method and two Fourier transform based methods. Towards the end of the project an algorithm was designed with the goal of entering a list of peaks on the autocorrelation line and then reducing this to just the monoisotopic peaks with their assigned charge state, this allows for reduced peak picking on the entire spectrum. Algorithms have been implemented using python. The end goal of the process is to create a 2DMS processing pipeline that is easily accessible. University of Warwick, 2011 - 2015. URSS - X-ray photoelectron spectroscopy (XPS) of semiconductors and aluminium oxide based powders. Carried out in the surface physics department of Warwick within the McConville group. MPhys - Final Year Project - Imaging polar nanoregions within perovskite based materials using transmission electron microscopy (TEM), specifically in Pb(Sc0.5,Ta0.5)O3 within Warwick's microscopy department. Supervised by Dr. Richard Beanland. LTA level 2 qualified tennis coach currently working at Victoria Park Tennis Club. Member of the University of Warwick Archery Club for 5 years, competing on a student and national level.